The story of a black girl, grown during the Jim Crow era in the earth of Boston, her discovery of dance and how it led her through the black community, Born in 1936, she became a ballet dancer, then legendary dance teacher, lastly lesbian feminist activist, writer and scholar. Angela Bowen influenced and inspired a great amount of people, she has talked and fought for the arts, women’s and black civil rights and LGBT rights. 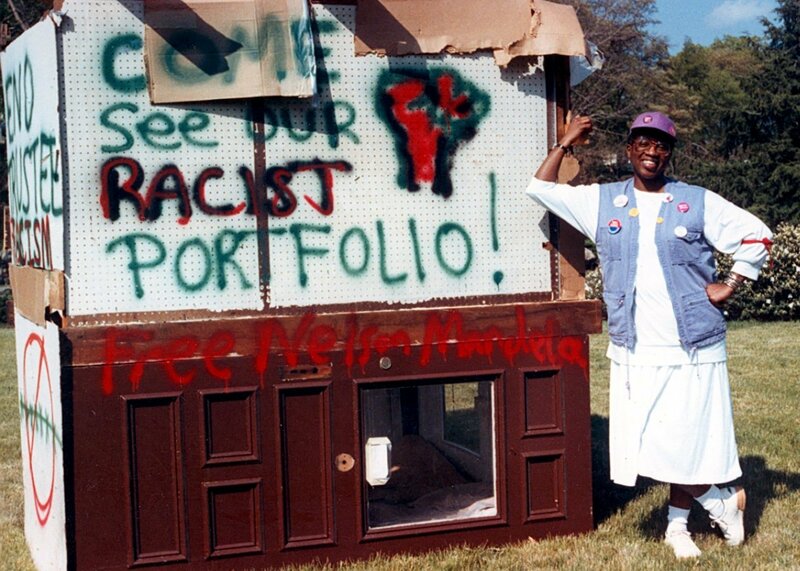 A necessary homage to a black, lesbian, feminist woman who lived, leaving her mark, through over 50 years of artistic and political American life. May her research be an inspiration for each one of us!